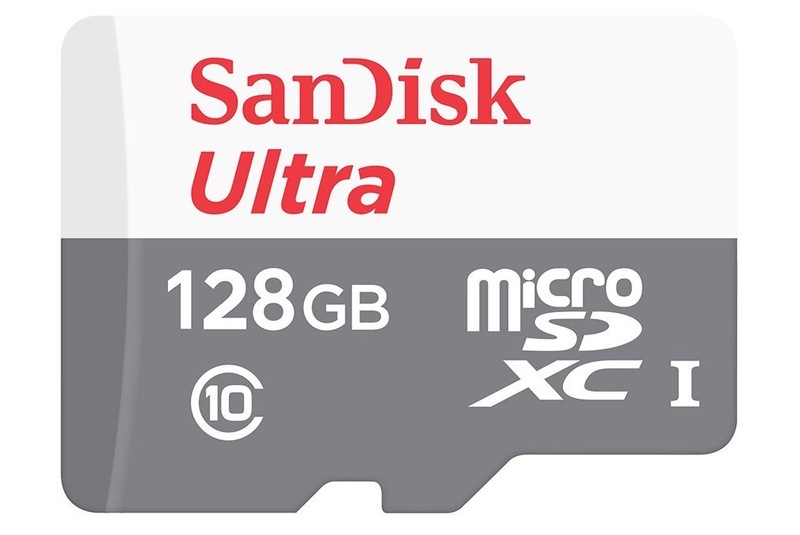 So Amazon is currently hosting a sale on a SanDisk Ultra 128GB microSD card that drops the price to just $32.99. That’s a pretty crazy low price, since the lowest you’ll find almost any other similar 128GB card for is in the $45 range. This card is interesting, though, because Amazon claims it’s some special “Made for Amazon” version and that it’ll work great in your Fire Tablet. That’s just silly. This will work great in any phone that needs a microSD card. The card has 128GB of storage and is rated at Class 10 and UHS-1, so it’s plenty fast. Also, if 128GB isn’t needed, SanDisk and Amazon also put together a 64GB card at just $21.99.